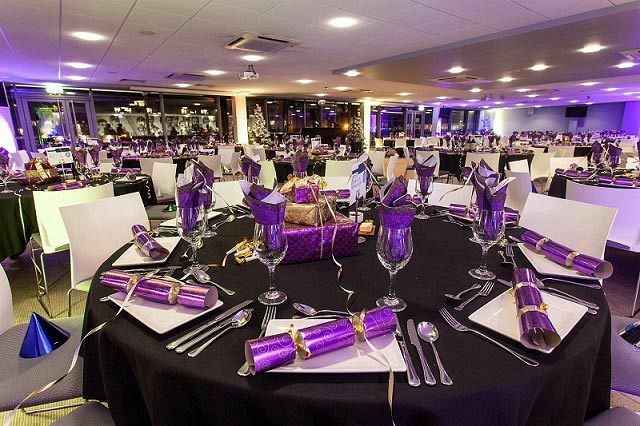 This popular sporting venue in Bristol is the perfect place to celebrate the Christmas season with an exclusive party with your whole team. 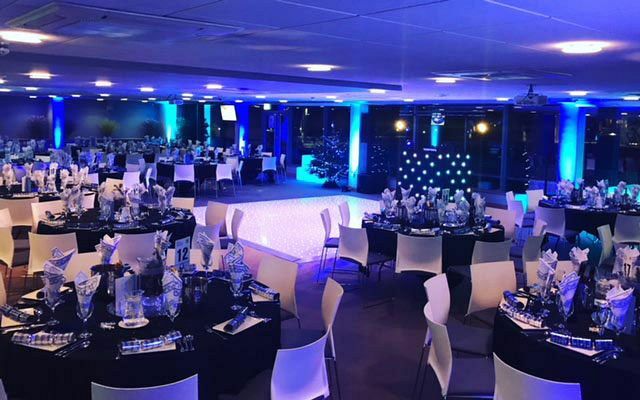 Comprised of delicious food and drink and some fantastic entertainment, you can count on the expert events team to create a night of pure extravagance where you’ll be able to round off the working year and let your hair down! Enjoy a tasty welcome cocktail on arrival to get those festive vibes flowing in full swing and start the evening off in style. Take in the sights of the beautiful festive decorations of the venue and look forward to the delights of the mouth-watering festive buffet which features plenty of tempting choices to indulge in. Alternatively, you may prefer to enjoy a seated three-course meal and divulge your senses in three fabulous courses which will be sure to tantalise your taste buds and give them a treat that they won’t forget. Finish off your dining experience with a freshly brewed cup of tea or coffee to refresh your palate. After your meal, it’s time to drink and dance; treat yourself to a delicious chilled drink from the bar to quench your thirst and to keep the merriment going into the early hours. The venue’s professional DJ will create the perfect party atmosphere to throw some shapes to, so don’t forget to pay that dance floor a visit during the night. 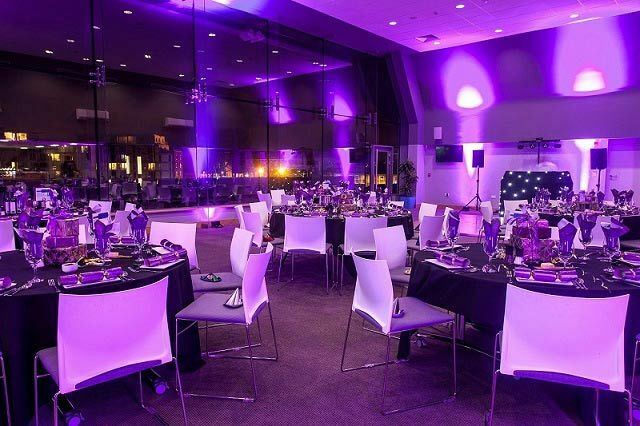 The fantastic staff here are dedicated to providing you and your team with a totally unforgettable evening and can tailor this package to cater for your every need! In addition to the dates listed, the venue are also available to offer exclusive/private Christmas events Monday - Wednesday. 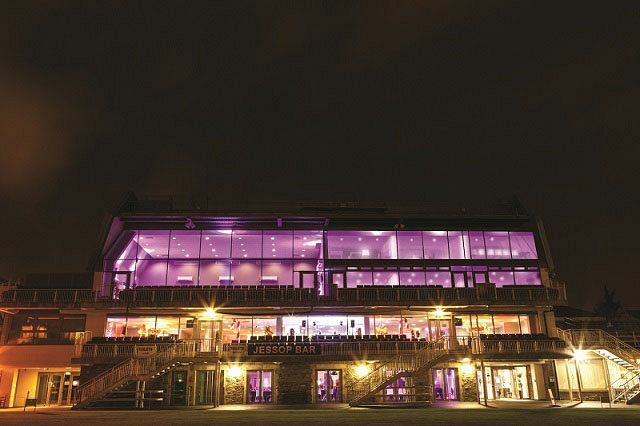 Book your exclusive party night in Bristol now!